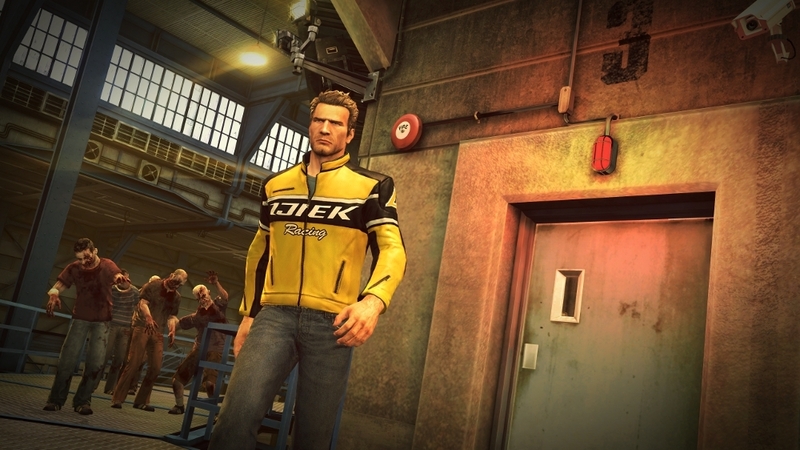 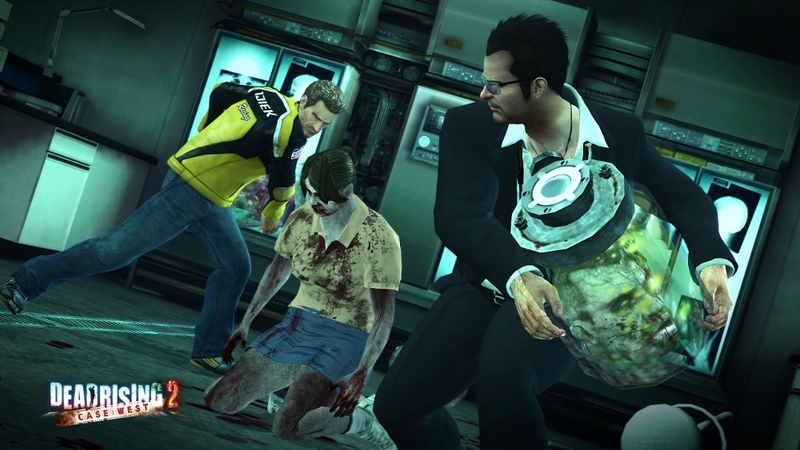 Frank West and Chuck Greene fight side by side in this explosive addition to Dead Rising 2! 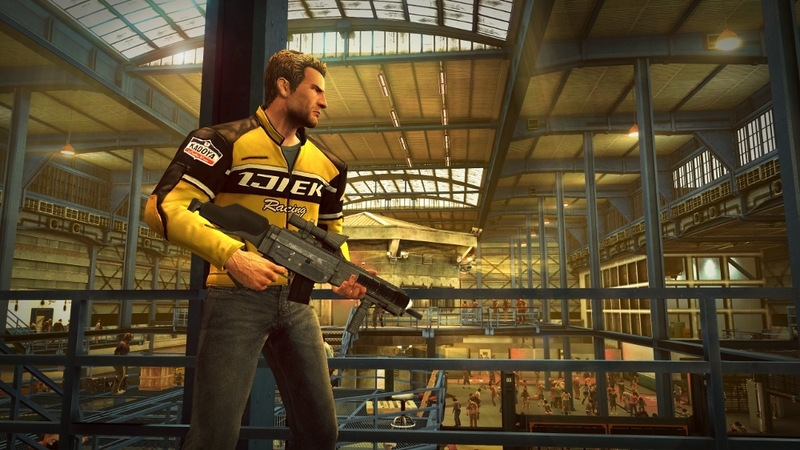 Chuck Greene has lost the evidence that would have cleared his name. 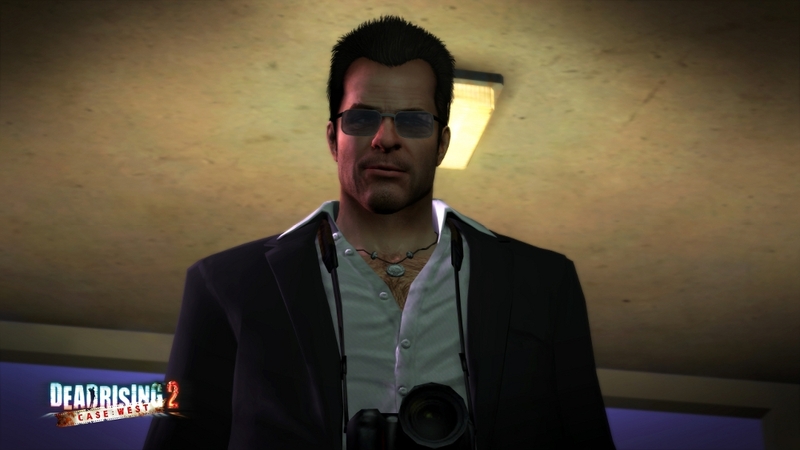 In his darkest hour Frank West appears and offers one last chance for Chuck to redeem himself. 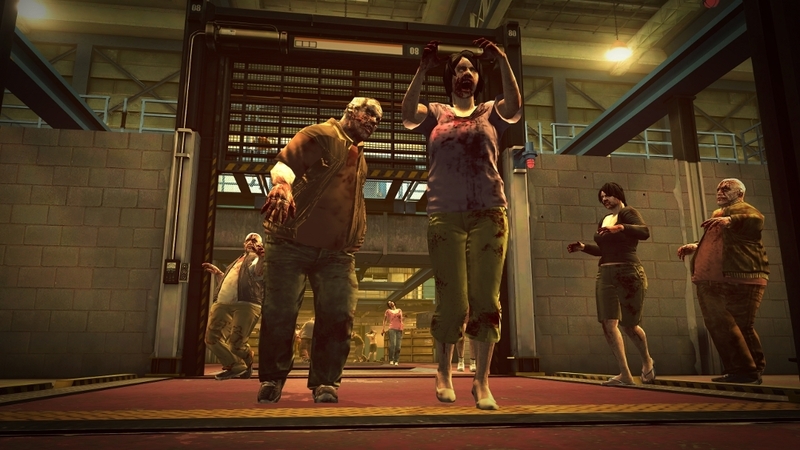 Together, the pair heads to a secret Zombrex research facility where they hope to uncover evidence that will exonerate Chuck, and shed some light on Phenotrans' sinister plot. 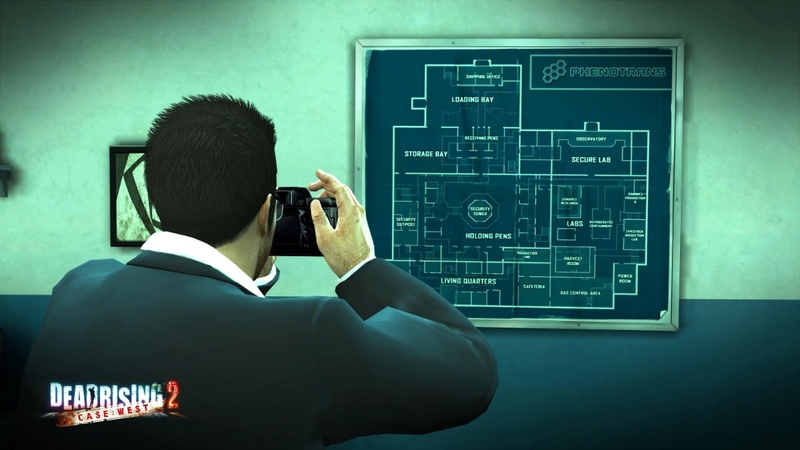 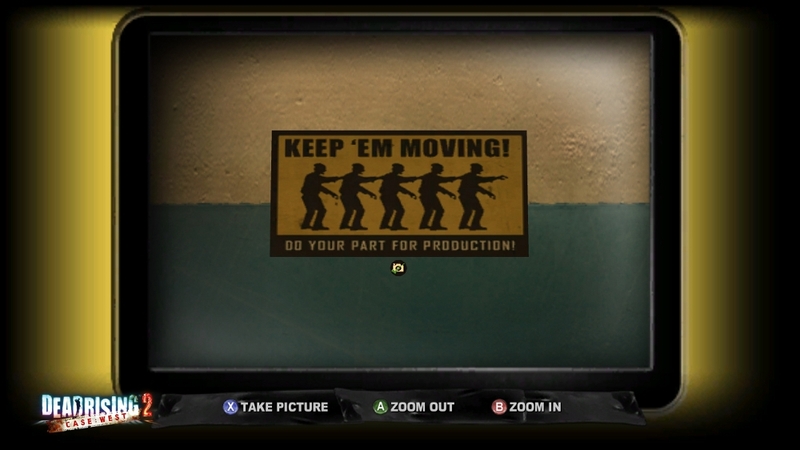 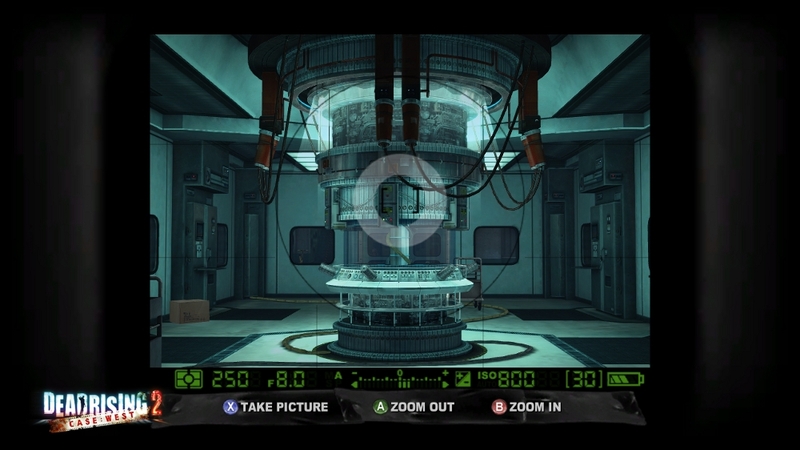 Case West re-introduces the ability to take pictures in-game. 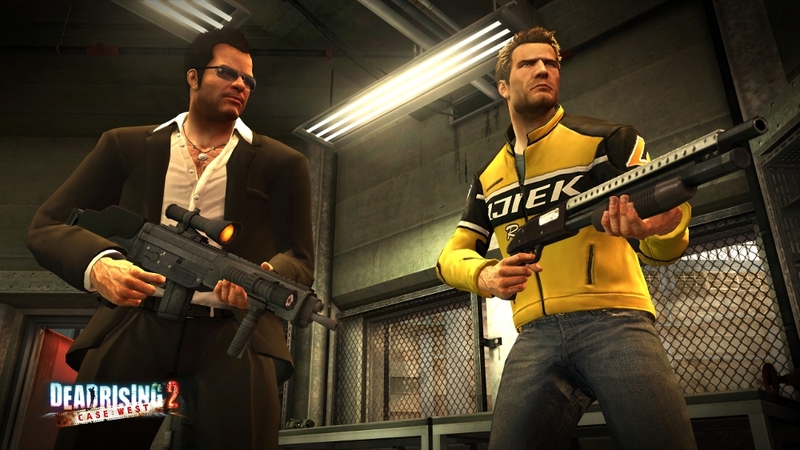 Two players can also play together as Chuck and Frank in the full-featured co-op mode! 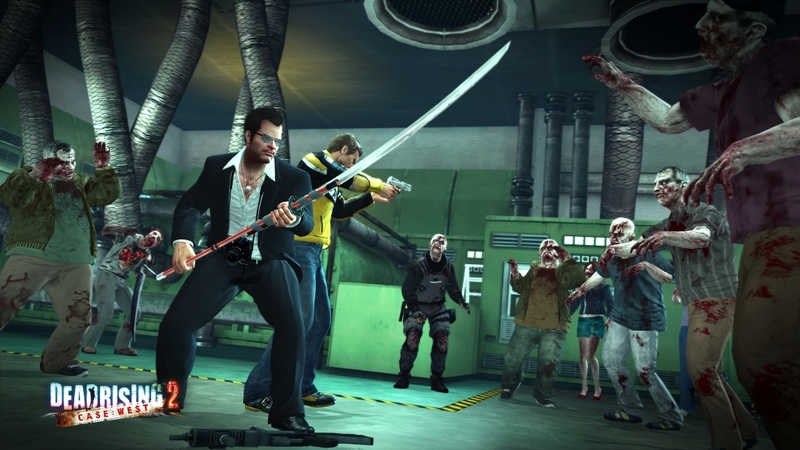 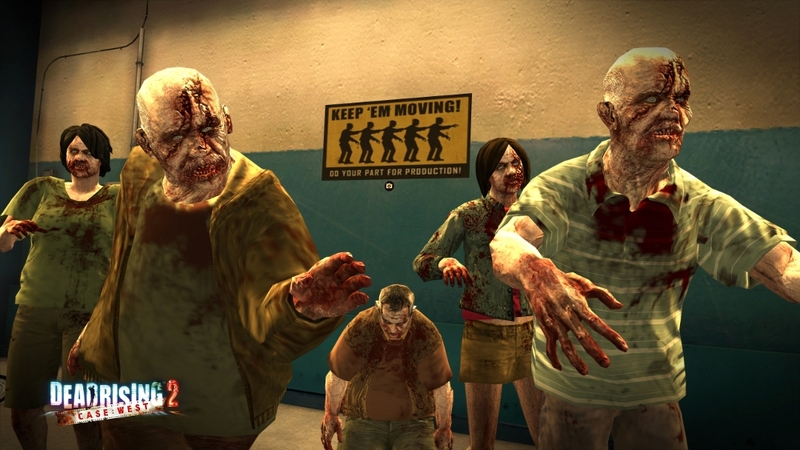 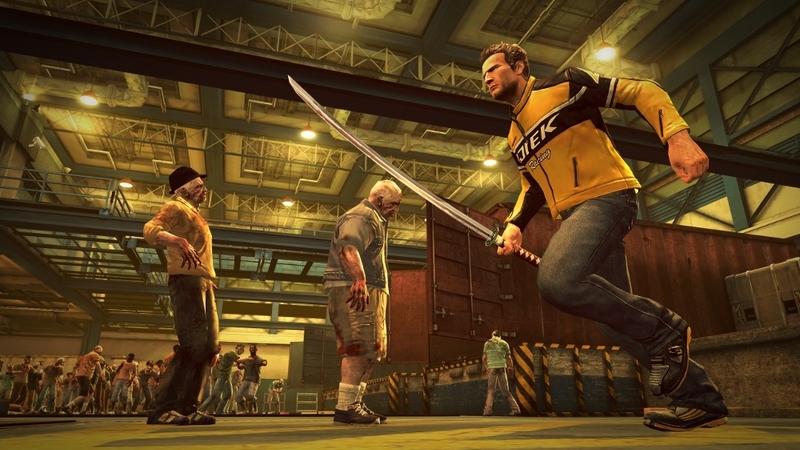 Dive into the zombie-infested world of Dead Rising 2 with this fully-featured, stand-alone game! 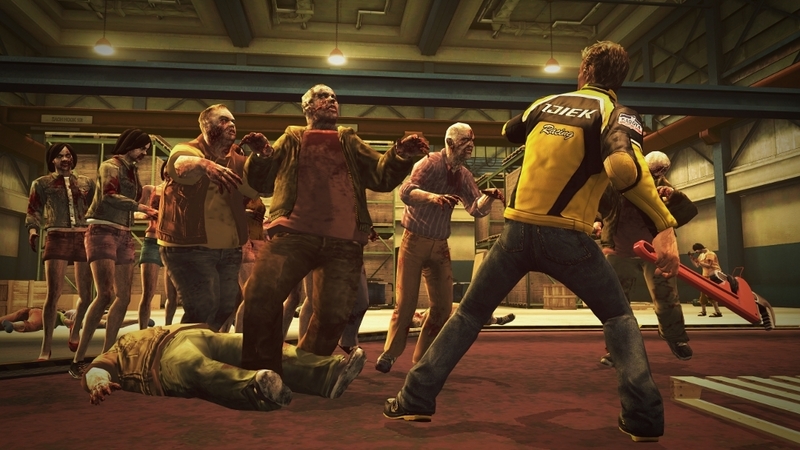 Chuck Greene, the man framed for the Fortune City outbreak, is fighting for his life. 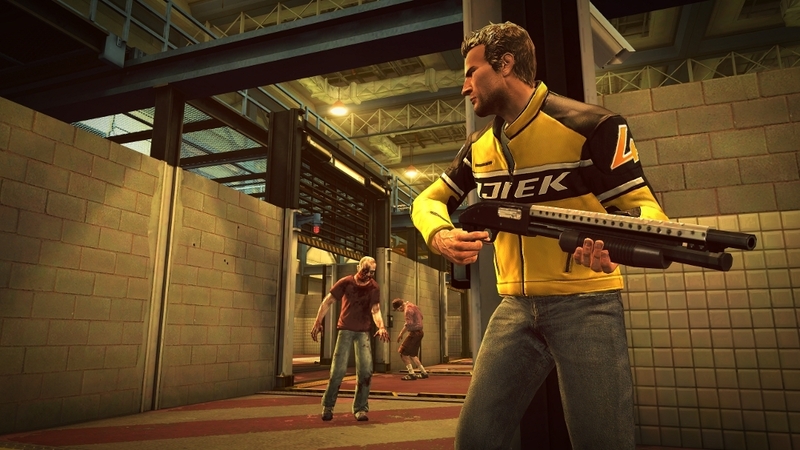 Enter Frank West, a survivor of the Willamette infestation. 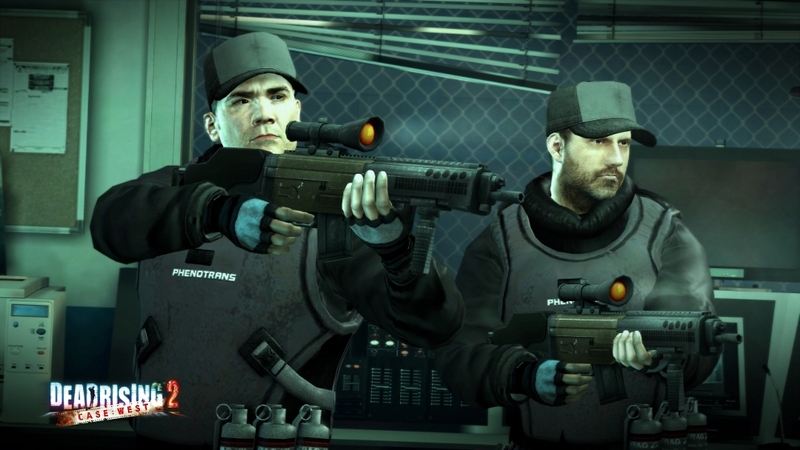 In order to clear Chuck’s name and get Frank the ammunition he needs to bring Phenotrans down, the two men must infiltrate a remote facility west of Fortune City. 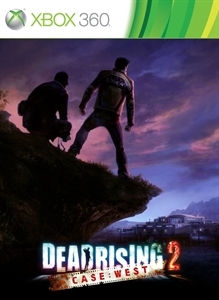 Encounter new enemies, discover new weapons, build new combo weapons, and witness terrible secrets as you fight your way through this massive complex in search of the truth.